This sealcoating spray system sprays and mixes coal tar sealer from 275 gallon totes. Use this accessory to transfer sealer from 55-gallon drums or 275-gallon totes quickly and neatly. Save time! 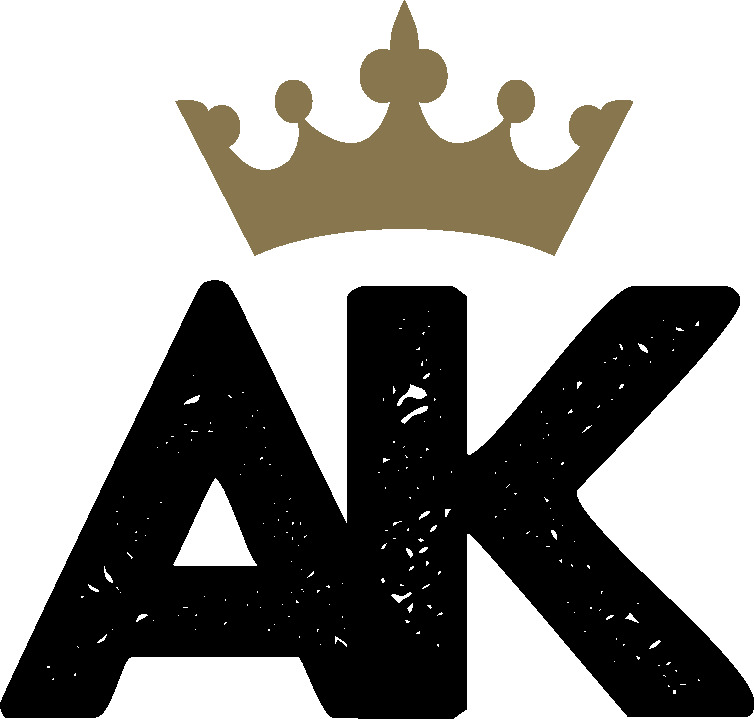 The AK Tote Starter Sealcoating Spray System delivers unbeatable performance, durability and value that can sealcoat a 4 car driveway (600 to 700 square feet) in under 15 minutes. This seal coating machine includes the engine, pump, hoses and spray gun. VERY Easy to operate and you do NOT need any asphalt maintenance experience to be able to operate this system. Use with coal tar sealer only - see FAQ tab for details. The AK Tote Sealcoating Spray System is ideal for parking lot owners, adding a service to an existing business or an asphalt sealcoating contractor looking for a better spray system or back-up sealcoating system. The AK Tote sealcoating system delivers power-packed performance that takes minimal floor space. The complete system can fit behind the cab in the bed of a pickup truck or if you prefer, on a trailer. Our sealcoating equipment is revolutionary in its design. The risks you might feel that you take in purchasing equipment is lessened because you are paying a fraction of other equipment manufacturers. Other companies will try and sell you a $5,000 to $20,000 sealcoating machine when in fact you don't need to spend that kind of money. You can now get started at a fraction of the cost. Sealcoating spray equipment companies will argue that to the end because they want to sell you their expensive equipment that they earn larger margins on. What really matters is that the sealer coming out of the tip applies an even coat, your client is happy and you collect the money for the job. All these features for such a low price... How can we offer this? We manufacture, build, assemble and sell hundreds of these sealcoating spray system units every season. We produce in bulk which keeps our costs down and allows you to pick it up with major savings. A great way to start your own money making business and Asphalt Kingdom is here to help you make things work! What kind of pressure does the 2" hose take? It's rated to 200 PSI. How much does the AK275 Spray System weigh with a fully-loaded tote of sealer? The weight would be 2,960 pounds.